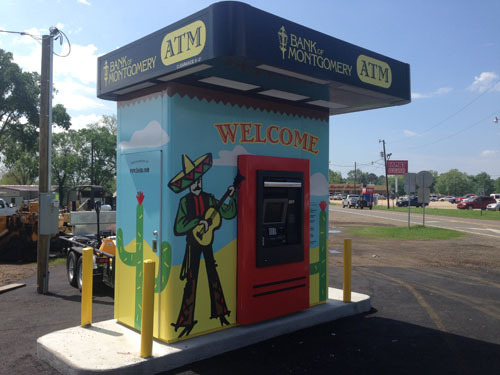 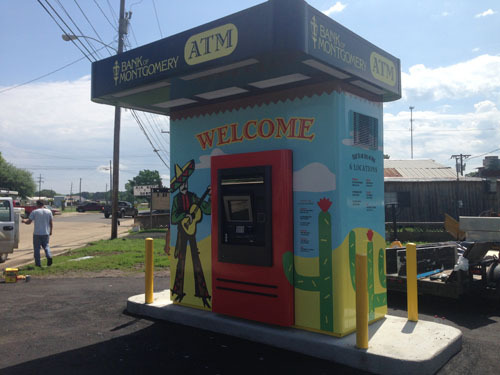 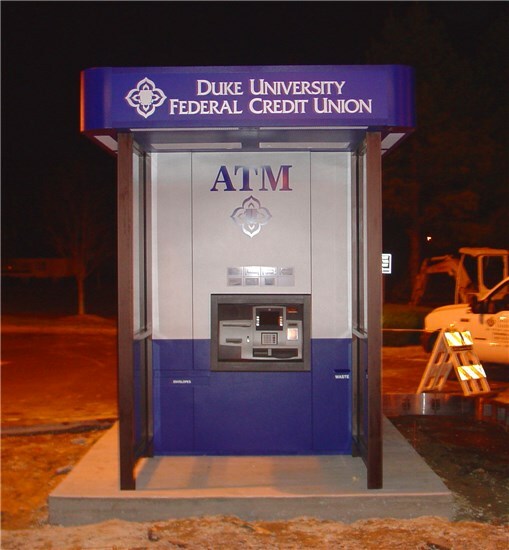 All Concept Unlimited ATM kiosks are customizable to your specific needs. 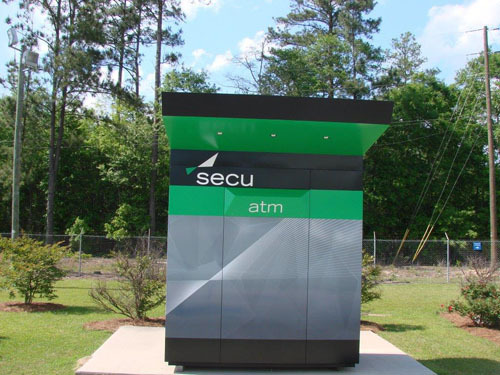 Every ATM project is unique, and our expert team will work with you to build an ATM kiosk exclusively to fit your space and banking needs. 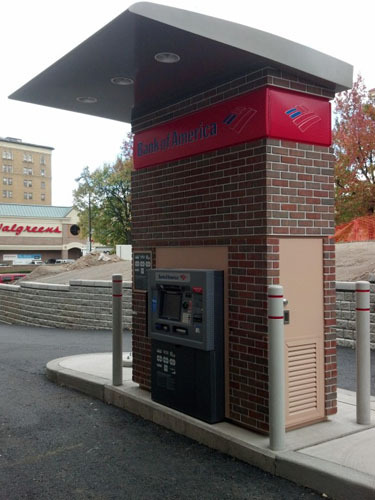 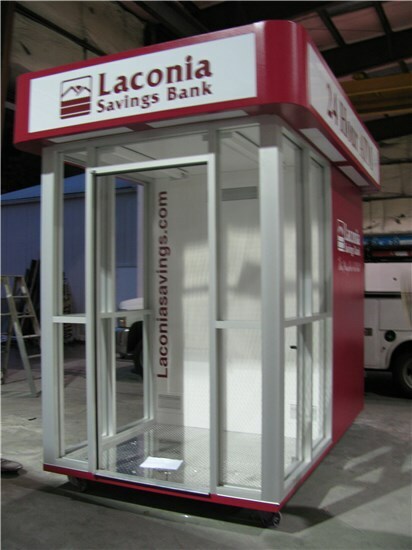 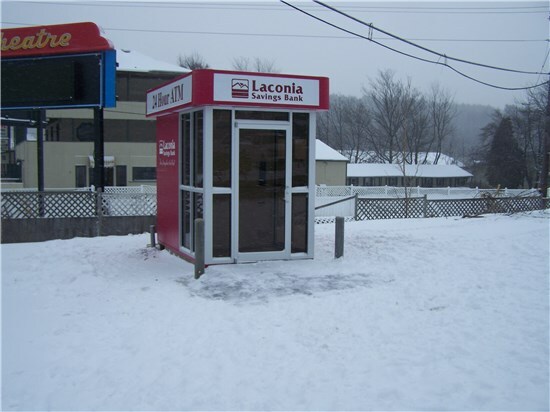 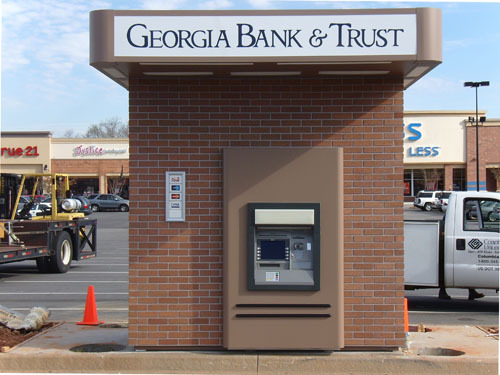 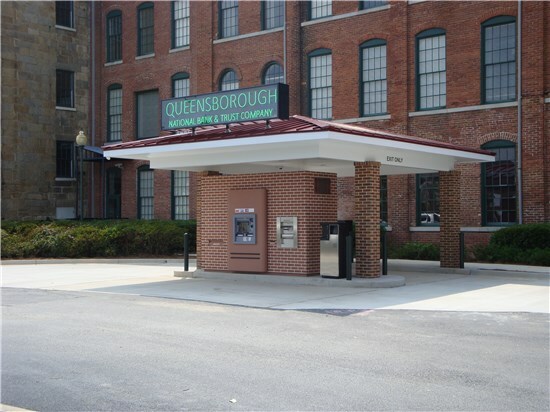 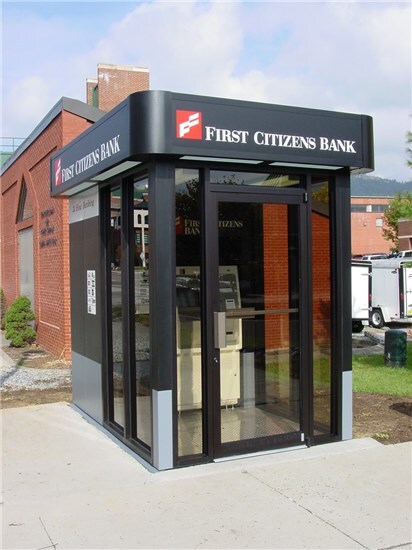 Some examples of our one-of-kind- solutions include glass vestibules, glass wind screens, completely modular bank branches, brick exteriors and stainless steel exteriors and wraps. 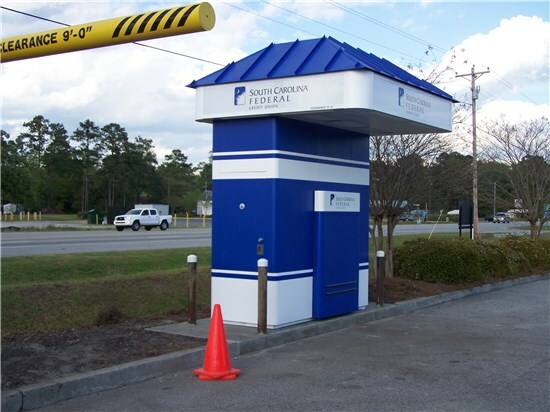 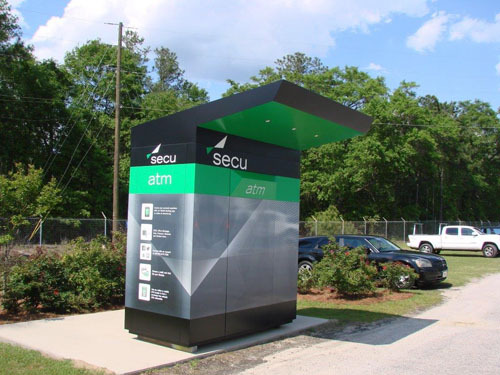 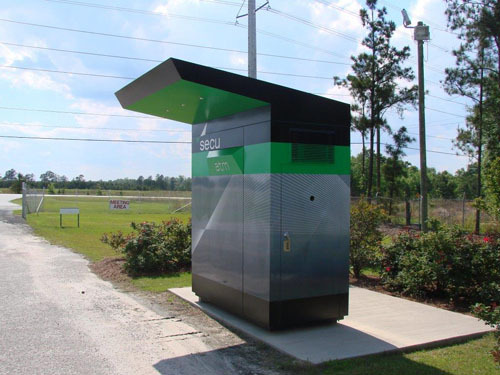 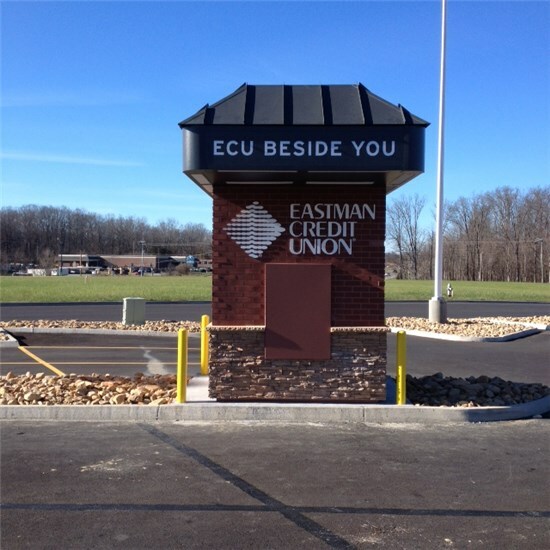 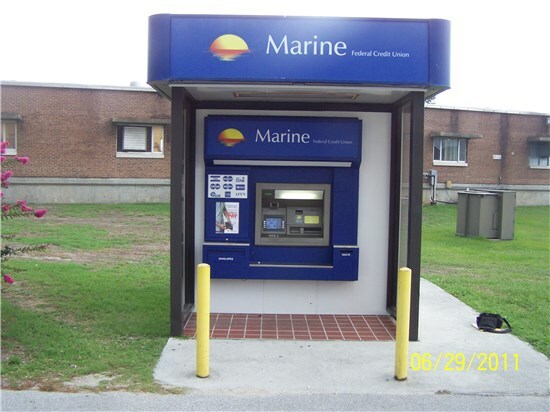 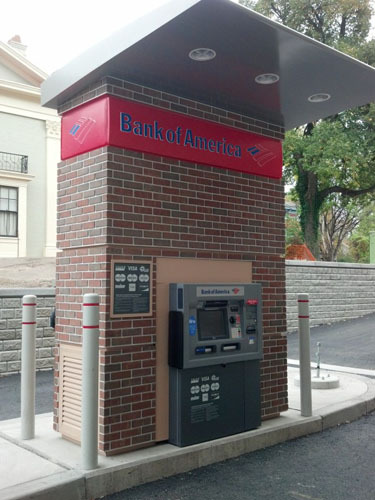 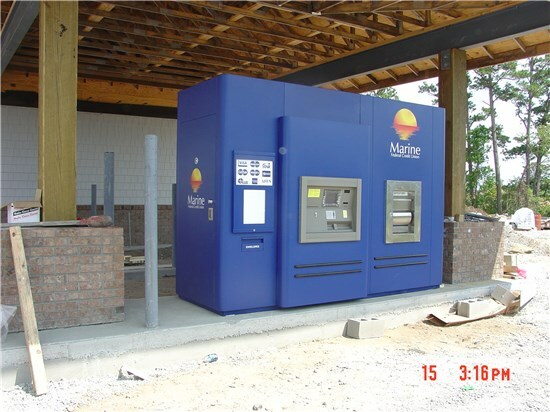 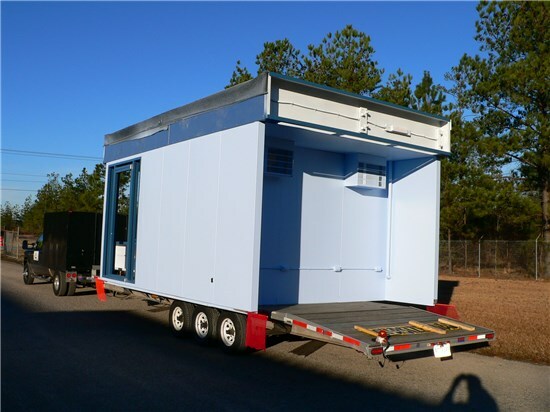 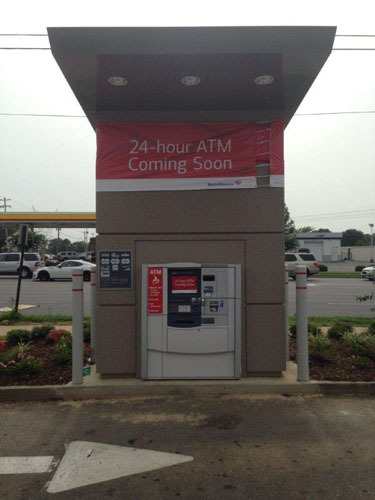 Contact Concept Unlimited to see how a custom kiosk will fit your ATM and location needs.